Rebbetzin Sarah Refson and her children chat before dinner. 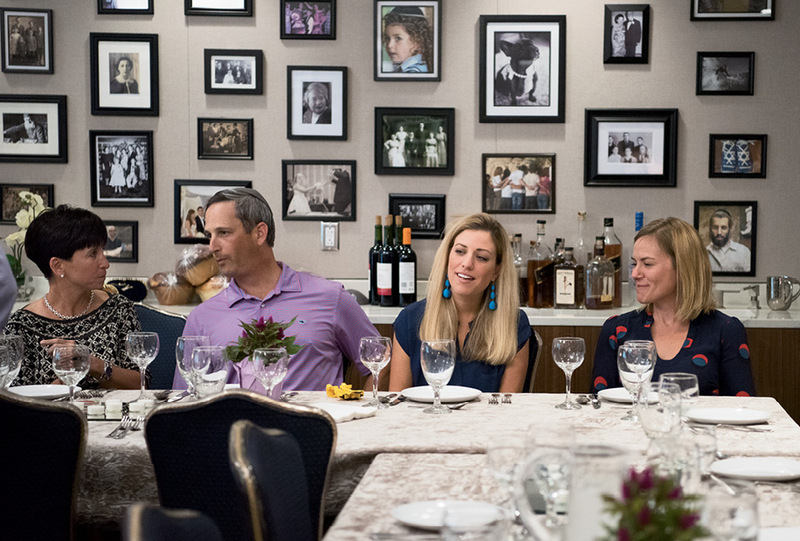 Weekly Shabbat dinners take place in a central kitchen and dining area (complete with gallery walls featuring local families). Last September, the doors to 477 Mathis Road first opened. It’s a handsome structure—a sleek new build with clean lines and minimal adornments. 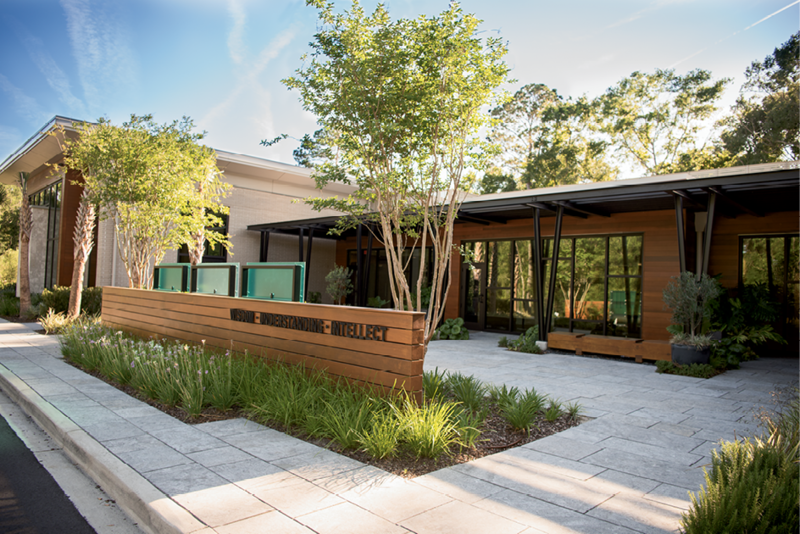 Dubbed “The Center for Jewish Life,” the space is home to Chabad of Charleston and the Lowcountry, a group with an approach to religion as fresh as the structure’s new façade. 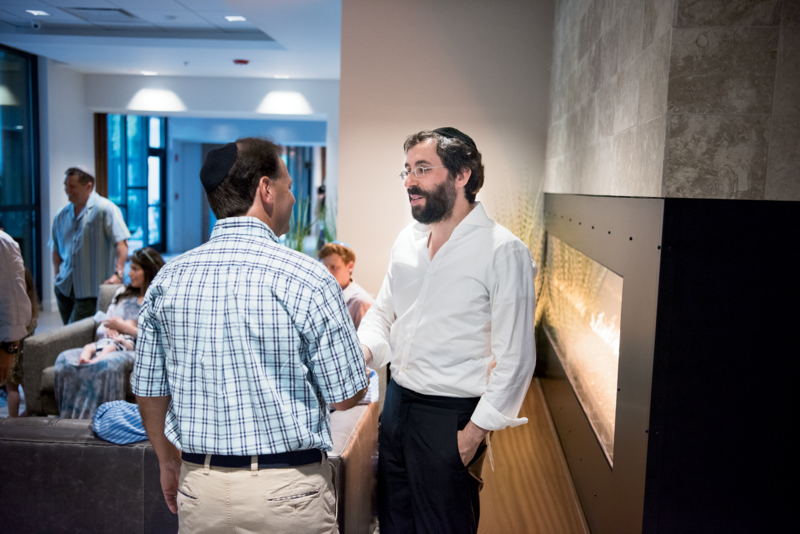 The idea of a brick-and-mortar building caught on like wildfire among attendees of those Shabbat dinners, and within two years, funds for the $6-million, 15,000-square-foot structure had been raised. While major donors included the Zucker, Scheer, and Star families, many more Jewish locals showed their support with amounts large and small. Today, the center—which is the only Jewish gathering space east of the Cooper River—offers the Preschool of the Arts and community classes, such as Yiddish Club and a Mommy & Me program. It also brings to town speakers like Eva Schloss—Anne Frank’s stepsister, who spoke in February—and serves as an event space for bar mitzvahs, weddings, and more. 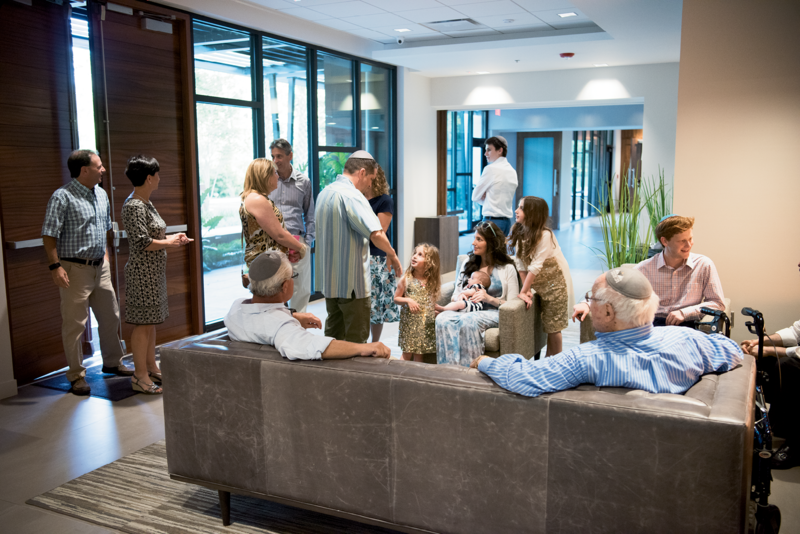 And, of course, every Friday at 7 p.m., you’ll find dozens of visitors—affiliated and unaffiliated Jews, as well as community members with no ties to the Jewish faith—breaking challah together in the comfortable dining space, the walls of which are peppered with portraits of locals’ parents and grandparents. The vibe of the meal, and the center as a whole, is inclusive, friendly, and familial. “We didn’t move here to create an organization, we’re here to form an extended family,” says Refson.